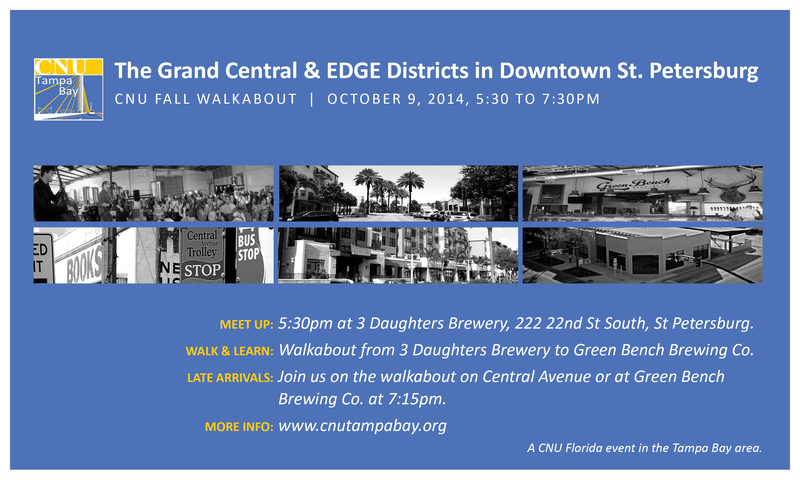 Meet 5:30pm at 3 Daughters Brewery and then walk with the group towards Green Bench Brewery. Attendees can join the organizers for a late Happy Hour at around 7:15pm. People who cannot make it to walk can directly join the rest of the group at Green Bench too. 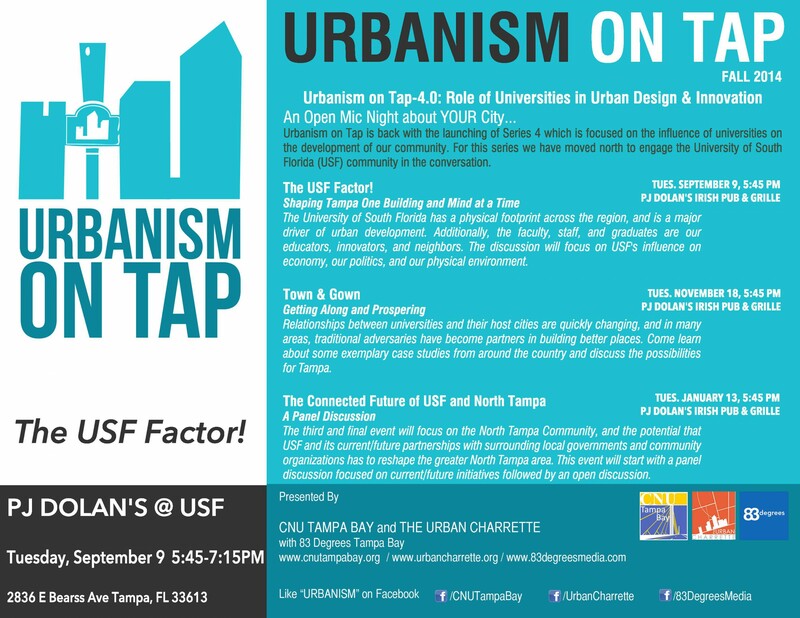 Urbanism on Tap is a new series organized by CNU Tampa Bay and The Urban Charrette designed to give an opportunity for the community to engage in constructive conversations about current ideas shaping our city. The format is simple enough – We’ll provoke the conversation with a quick slideshow and then start a lively dialog Open Mic style. Our fourth series is back! with the launch of The Role of Universities in Urban Design and Innovation, which is focused on the influence of universities on the development of our community. This discussion will focus on USF’s influence on our economy, our politics, and our physical environment. What is the relationship like between universities and their host cities? How are they changing? How do we achieve our vision? How can the relationship between USF and its current/future partners with surrounding local government and community organization help to reshape the greater North Tampa area? *Please note our new location for this series is P.J Dolan’s (2836 E.Bearss Ave, Tampa, FL). 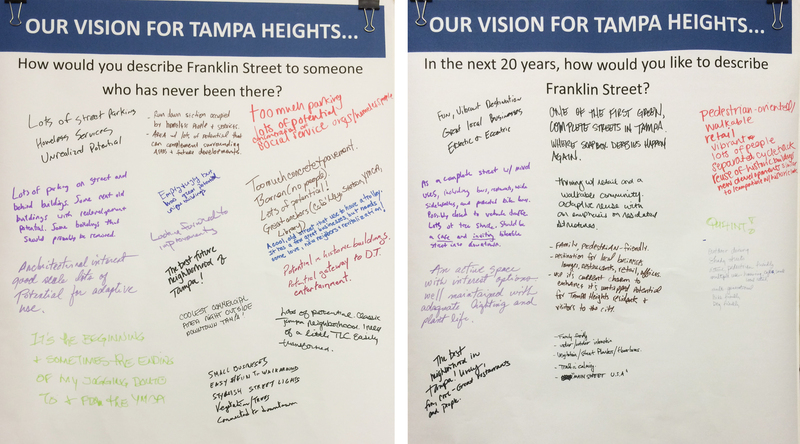 In June, CNU Tampa Bay had the opportunity to join forces with the Tampa Heights Civic Association to help the citizens of Tampa Heights envision the future of Franklin Street and the Tampa Heights neighborhood. The Visioning Workshop, organized and led by CNU Tampa Bay, was attended by residents and business owners alike, as members of the community who are working together to reinvigorate their neighborhood. It was the first step in the Build a Better Block Project that will be concluded in January 2015. 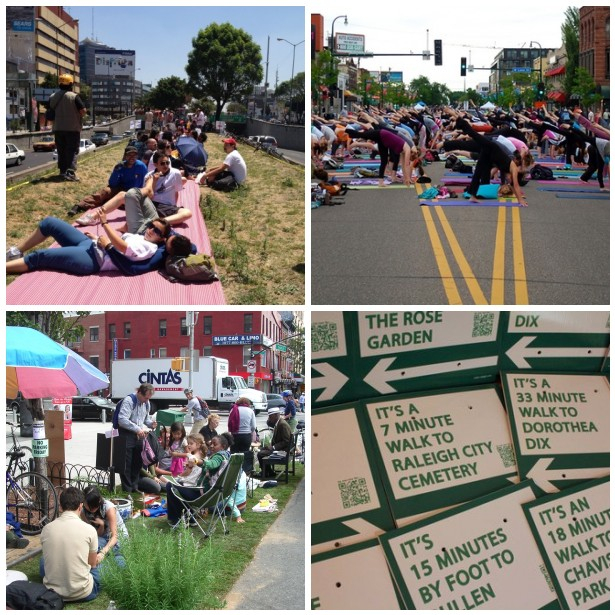 Before we jump to the fun stuff, it’s important that these temporary installations represent the permanent changes that the community envisions. To do that we had neighborhood residents participate in a series of exercises to help direct and define a unified vision. 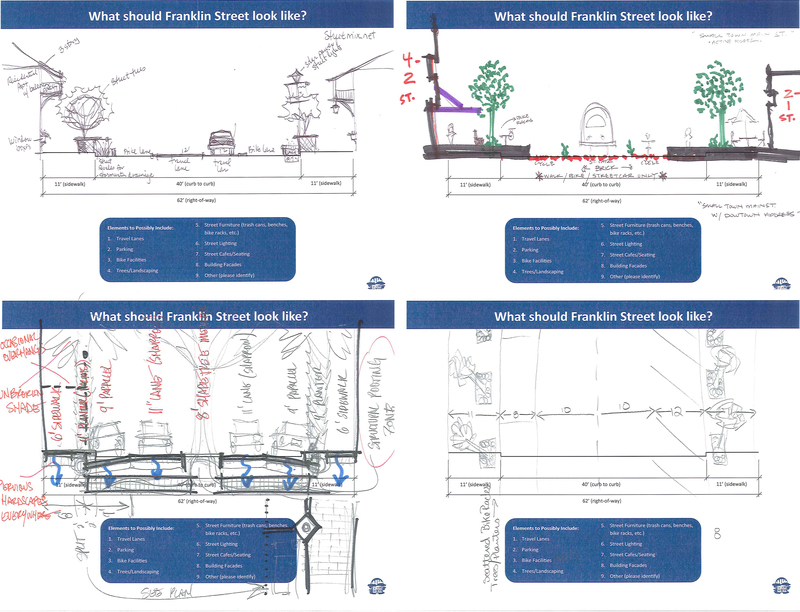 Visioning, visual preference, map, and street section exercises gave a variety of opportunity to gather the DNA of Franklin Street’s future. 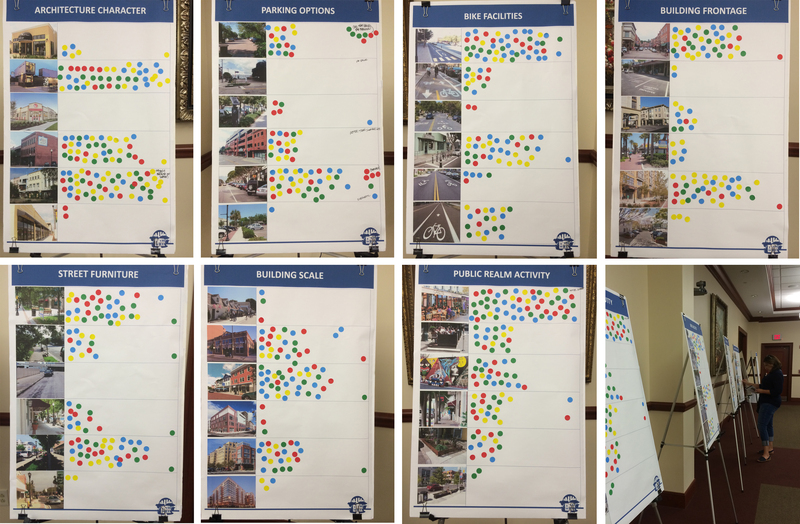 CNU Tampa Bay will be taking these results, and with The Urban Charrette and Tampa Heights Civic Association, we’ll create a window into Franklin Street’s future. Check back here or sign up to our email list here to stay up to date with the next steps of the Build a Better Block project in Tampa. A CNU-FL event in the Tampa Bay Area. 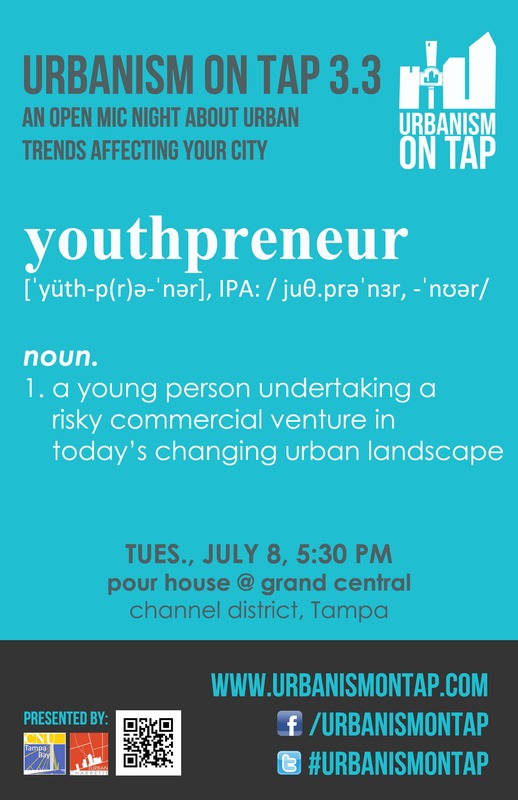 Hi Everyone,This a reminder that the next Urbanism on Tap, brought to you by CNU Tampa Bay and The Urban Charrette is coming up on Tuesday, July 8th from 5:30-7:00 PM at Pour House Channel District. PLEASE RSVP HERE.In our final part of this three part series we want you to come and tell us how cities can use development to attract new enterprises? Do traditional forms of development support new tech industries and young entrepreneurs?Please send this email to friends, colleagues, and citizen stakeholders who might be interested so we can keep the conversation moving forward. *Parking is available in Grand Central parking garage, and is free for first two hours. CNU-FL Event in the Tampa Bay area. 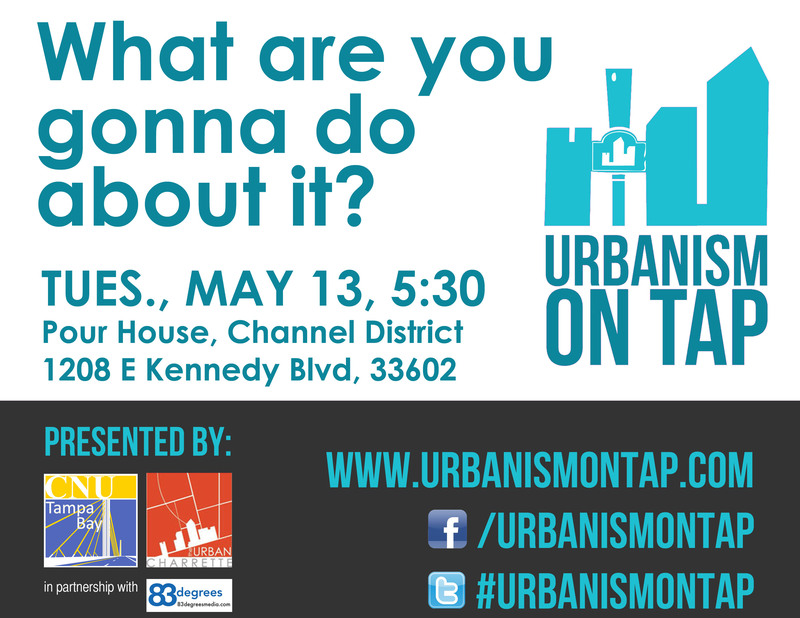 Hi Everyone, This a reminder that the next Urbanism on Tap, brought to you by CNU Tampa Bay and The Urban Charrette is coming up on Tuesday, May 13th from 5:30-7:00 PM at Pour House in the Channel District.PLEASE RSVP HERE. In our second of this three part series we want you to come and tell us how you are affected by development. What determines where changes take place? And just how can citizens shape the future of Tampa Bay? Please send this email to friends, colleagues, and citizen stakeholders who might be interested so we can keep the conversation moving forward. *Parking is available in Grand Central parking garage, and is free for first two hours.